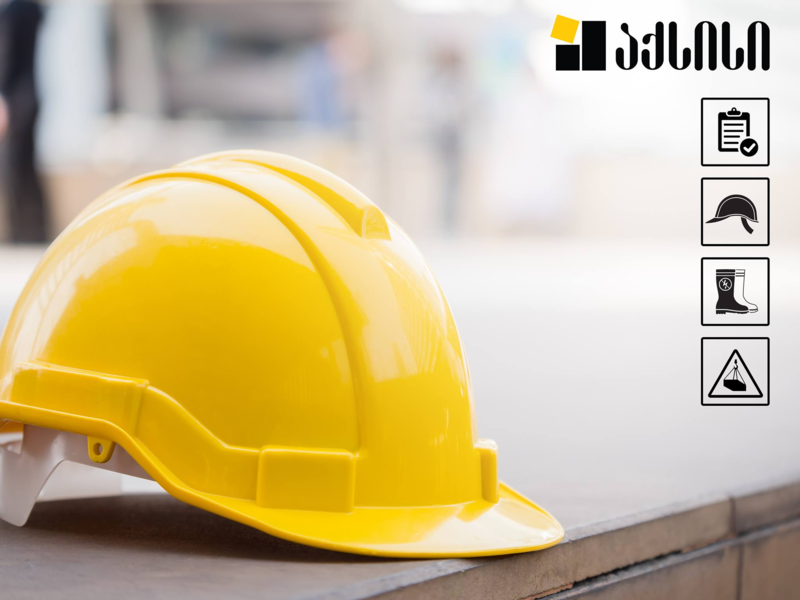 The topic of construction safety has always been on the agenda of Axis Development Company, which has been operating on the development market for already 20 years. It is important for the company itself to carry out the construction process in safe and unhampered environment. The company feels this responsibility! Safety is a complex issue and it consists of several important links, and if any of the links of the chain goes loose or weakens, the whole chain becomes vulnerable. First of all, creating of safe environment is responsibility of the company itself. It is necessary to maintain already established safe conditions and have uncompromising position towards any detected breach. The responsibility is placed both on the company and people, who move around the construction site. Everybody, who has purchased an apartment in Axis projects under construction, should realize their responsibility, observe safety rules and do not impede the construction process. If you wish to have a look at your future apartment, you have to apply to the service representative, who will help you to organize your visit on the site. After entering the site, the representative of the safety service will instruct you on the safety rules, give you relevant equipment and accompany you around the territory. You cannot have access to the construction site without preliminary appointment. These rules should be followed not only by the owners of the apartments, but by their visitors as well. It should be noted, that every Axis project has its own service-manager. For the purpose of getting their phone number, please call us: 2 24 17 17.